Even though “The Cult of Teddy Ruxpin” is part of a much larger work, that is, the novel A Masque of Infamy, I am loath to label this zine as an excerpt. 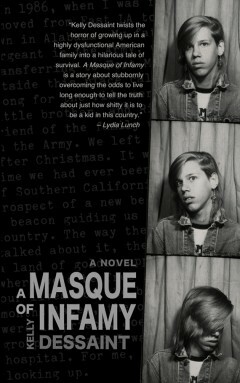 Those who have read A Masque of Infamy may feel turned off by this zine because of the potential regurgitated material, but there are additional passages, rewritten parts and anecdotes that were painfully cut from the novel. Despite my impractical, I am often told, desire to publish that entire novel as a series of typewritten zines that truly represent what I was trying to accomplish with the novel, this version of “The Cult of Teddy Ruxpin” is the complete tale of how I lost religion, discovered punk and made true friends after moving to a small town in Alabama. 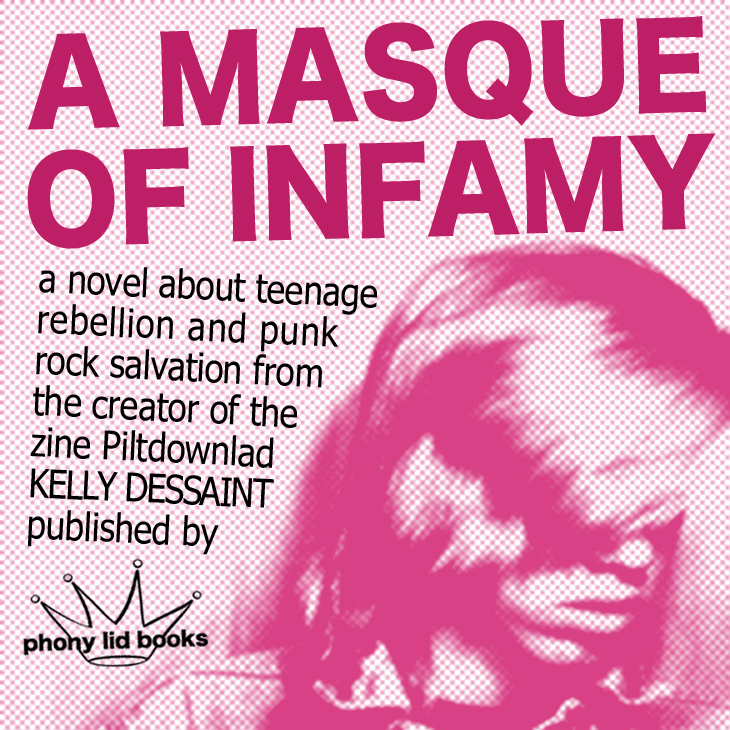 It is a story of teenage rebellion, resisting high school conformity and conformity in general as well as subverting the dominant paradigm. It’s about how a seed was planted in fertile soil, a seed that continues to mature to this day. Available for $2 through etsy.